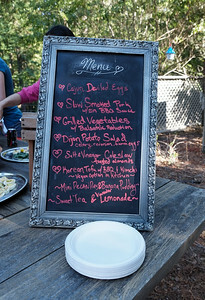 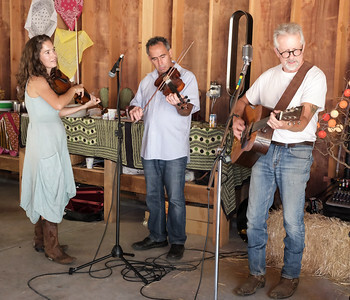 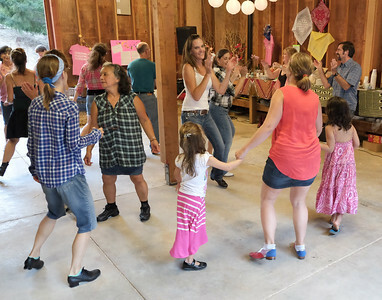 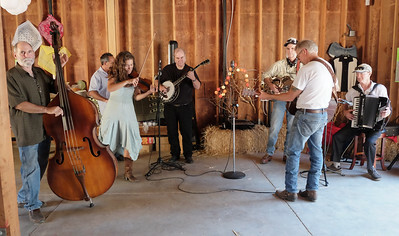 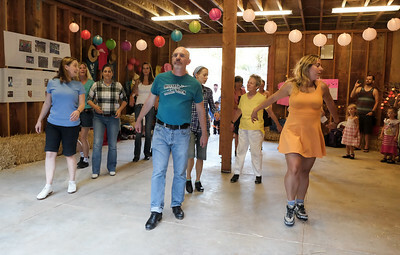 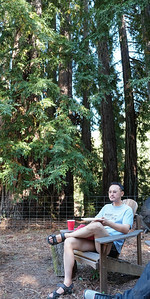 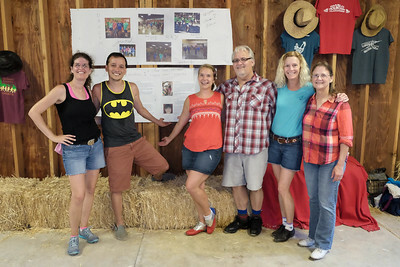 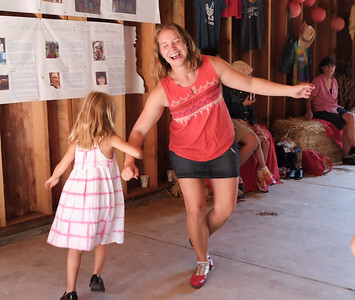 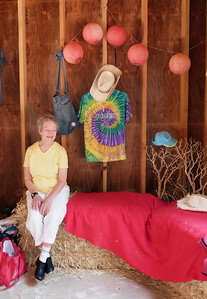 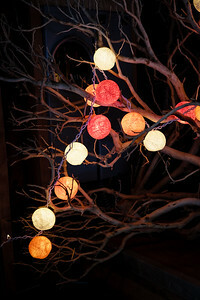 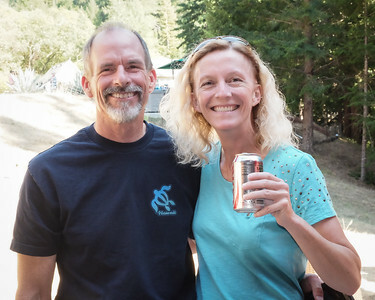 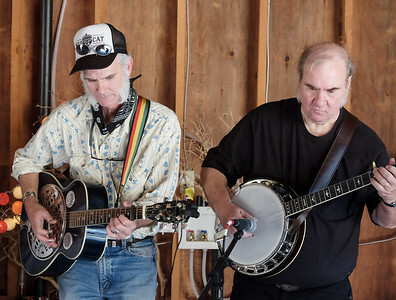 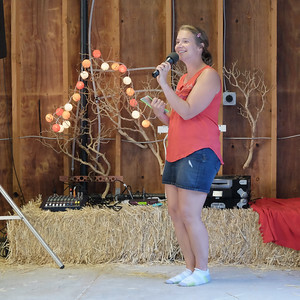 Barn dance with clogging, swimming, eating, and fun at the Nodelman's place in Healdsburg. 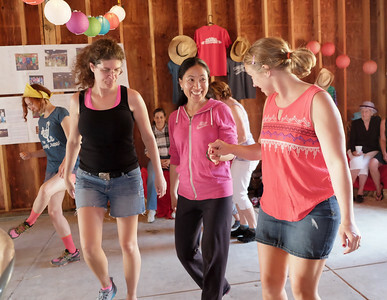 Sarah and Heather teaching a wanna-be clogger. 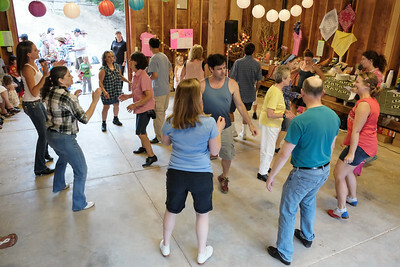 Dancing at the barn dance. 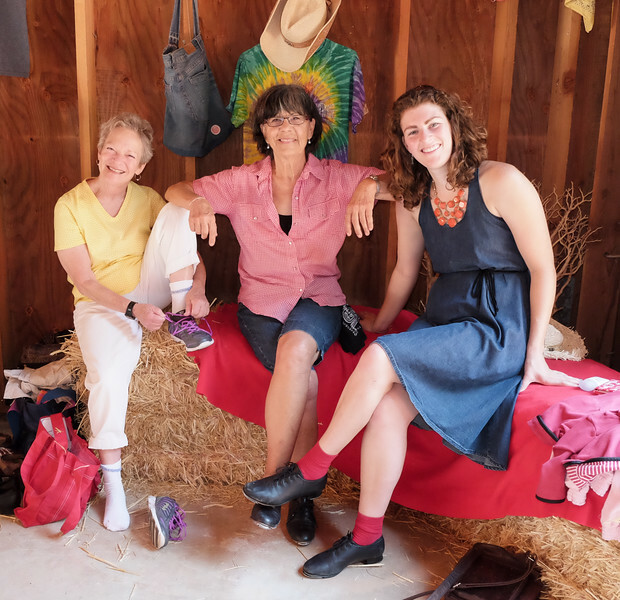 Cheryl, Debralee, and Barbara getting an interesting selfie. Cheryl, Debralee, and Barbara checking the results of the selfie.